What’s easier on iOS than deleting an app, right? 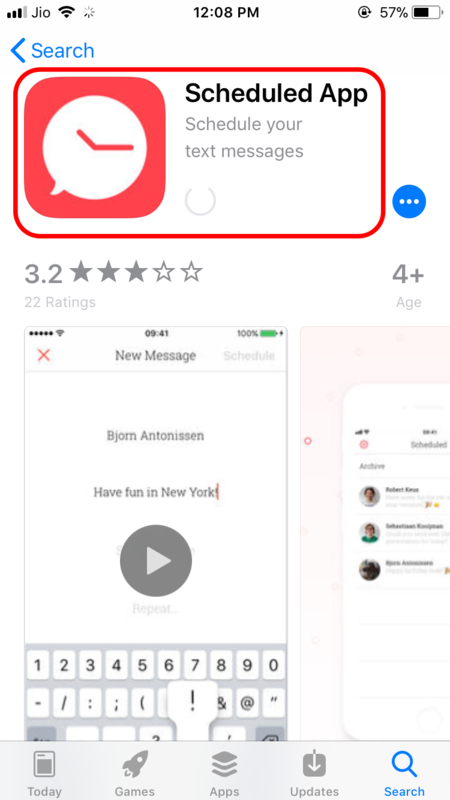 While we are all used to hold the icon of the app and when the apps shake we click on the X to delete the app. The fact is that there are several ways to remove an iOS app depending on the device you use. The process remains the same but there are many other things you can do when you hold an app pressed. 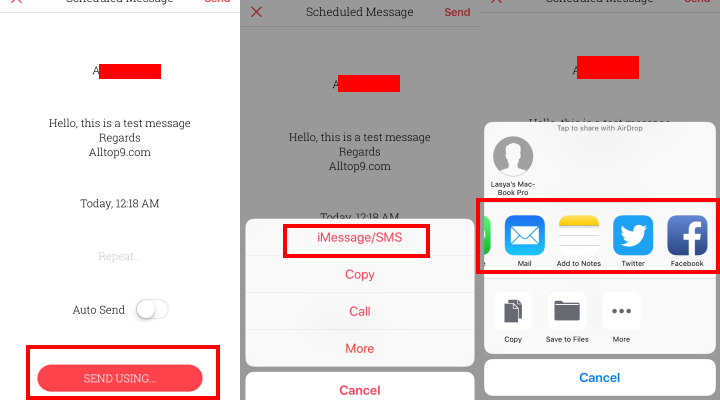 With the arrival of iOS 11 in September of last year, Apple introduced some changes when performing the action of pressing on an icon. They no longer simply tremble, depending on the iPhone or iPad you can perform different actions. 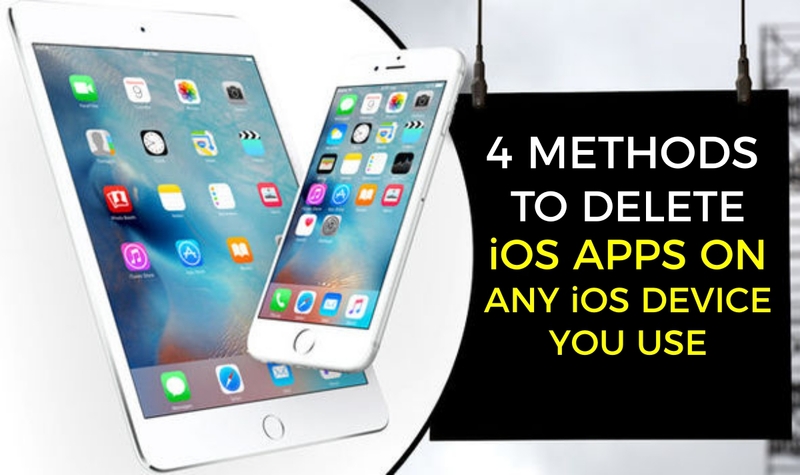 Here we will see different methods to delete an iOS app on your iPhone and iPad. From iOS 11 the iPad Pro, although it does not have 3D Touch, by pressing and holding an icon for a second, a kind of widget is activated if the app is compatible. To activate the tremor we must press for a little more time and after this click on X to delete the app. The 3D Touch is present on all the iPhone from the 6s and 6s Plus model. 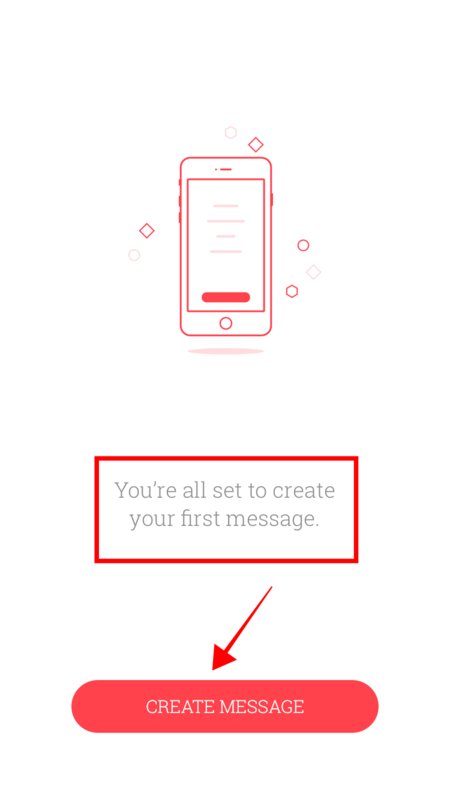 Pressing hard on an icon activates and shows us quick actions of that app or its widget. To activate the tremor of the icons instead of pressing hard we have to make a long and light pressure on the icon. Nothing has changed on older iPhones or all non-Pro iPads. Just hold an icon until it starts to shake and then press X. 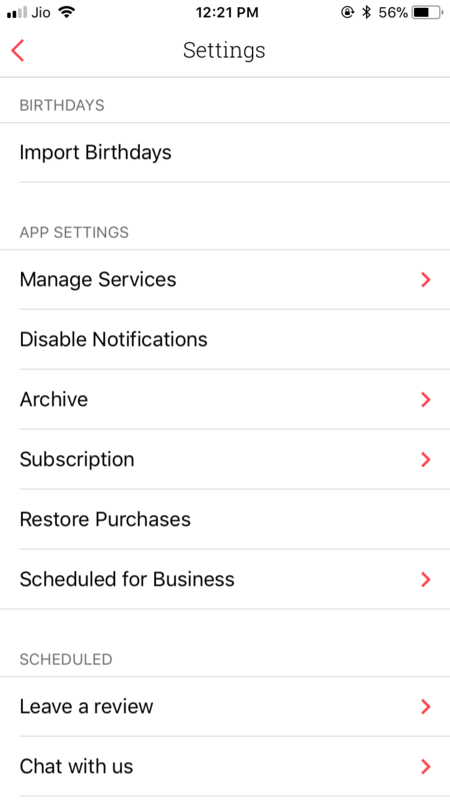 If you do not want to complicate to delete the app differently on each iPhone or iPad do not worry, there is a fourth option for all iOS devices. 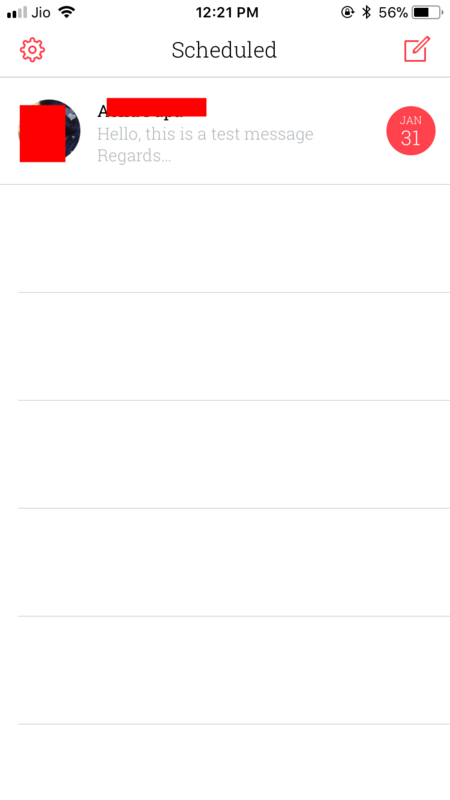 Go to Settings> General> iPhone / iPad storage. Here you will see a list of all the apps installed on the device, entering in each of them you will find the option to Remove app. Apart from removing apps, remember that from the latest versions of iOS it is possible to hide some of the apps that come by default installed on the iPhone or iPad. 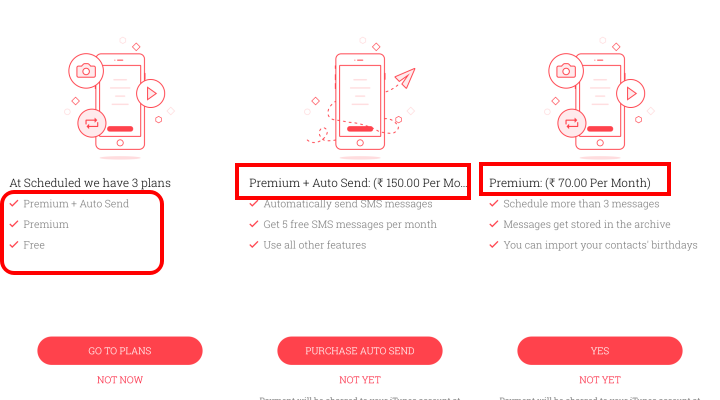 For this, the process is identical to that of deleting a third-party app. It will disappear from the device, but it is actually hidden and not completely erased. On the other hand, if you have little storage it is recommended to activate “Uninstall apps not used”, which automatically removes apps that we do not use when there is little storage, without deleting its content and data. I hope this article will help you to delete any app on your iOS devices. If you have any queries let us know in the below comment section. We will get back to you as soon as possible to solve all your questions. Which iOS device do you use now? Is someone bothering you on Instagram? Do you want to block him/her? Did you block someone by mistake or do you want to be friends with the blocked person again? If you are looking for the solution for the above questions, then you are at the right place. 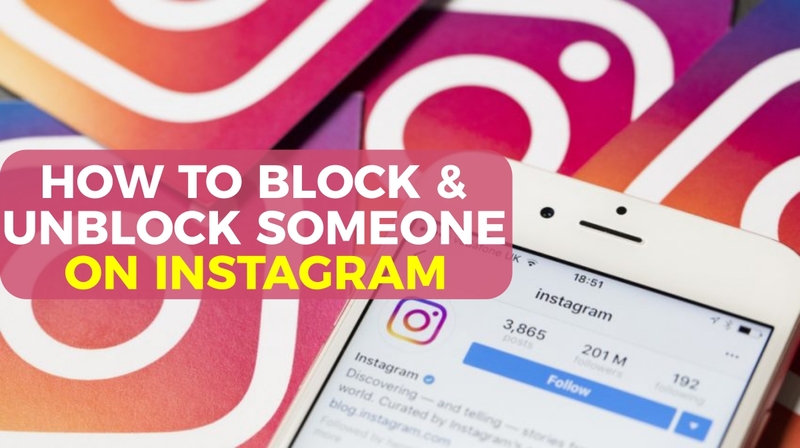 In this article, we will explain to you how to block and unblock someone on the Instagram social network and also we will tell you what happens when you block someone. There are few people who annoy us with their too much of talk in private messages or too much of comments on our posts. When that happens it is an obvious thing we do block them. Till here it is fine. 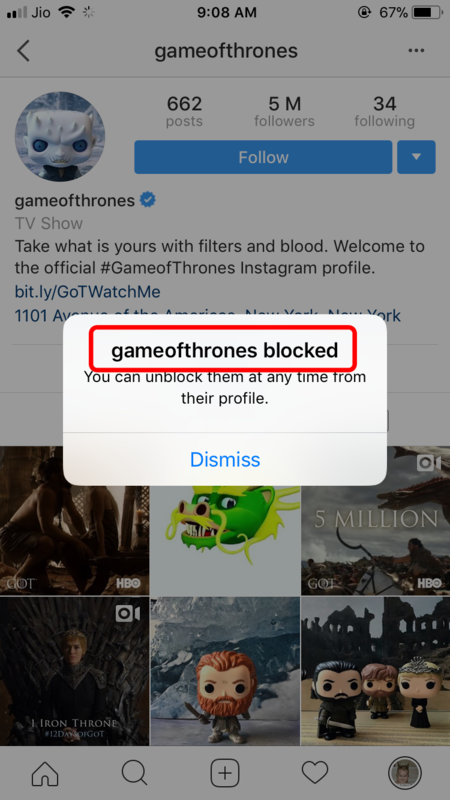 What happens when you block someone on Instagram, will that person know that you’ve blocked them? Can they access your profile in any way? 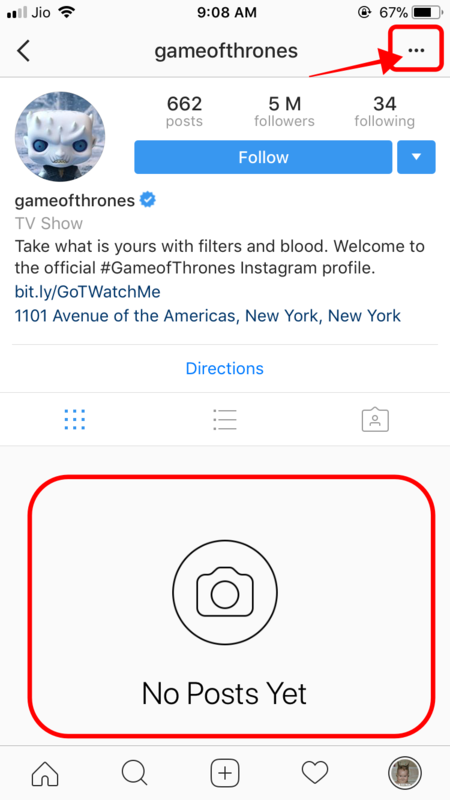 Instagram will not notify the user that you have blocked them, they will simply stop seeing your photos and will not appear among the people they follow. This way, it will not be able to look for you either, so it will seem that you have simply deleted the account. This occurs regardless of whether you have a public or private profile. 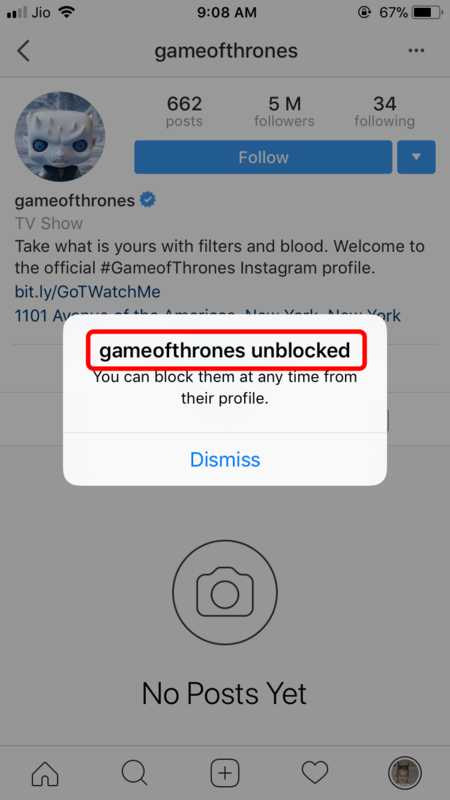 There is only one way in which someone can access the Instagram profile of a user who has blocked them. The first requirement is that the person who has blocked should have a public profile; it will not appear between the searches yet, but between the comments and likes of other people, and the blocked one will be able to get into the profile from here. This does not happen if you have the private profile. Therefore, if you want to make sure that person does not have any access to your account you have to put the private profile on Instagram. 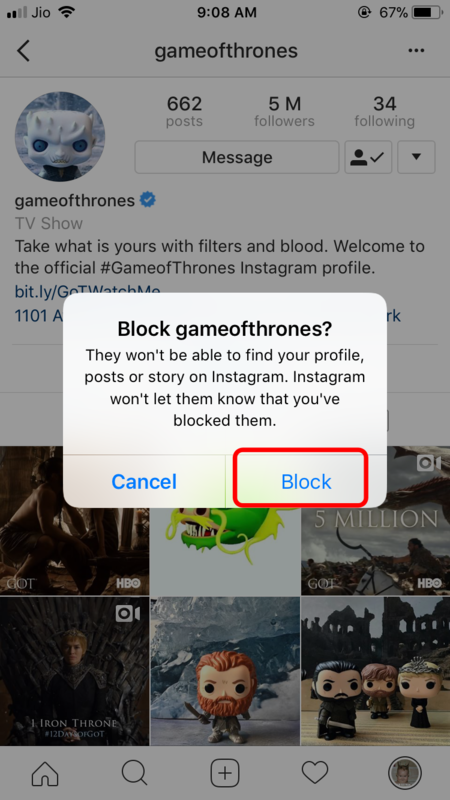 Access the profile of the person you want to block on Instagram. On the top right you should see three vertical points (in the case of Android) or horizontal points (in the case of iPhone). Click on the three points and a menu with the option to ‘Block’ will be displayed. 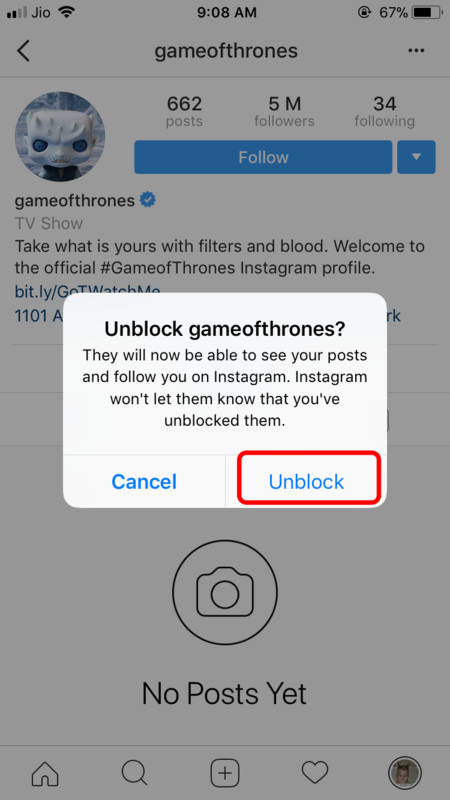 Instagram will ask you if you are sure to block the user, and once the approval is given, that user will no longer have access to your content. Although you can open the profile, you cannot access the content on that particular profile as you have blocked them. Unlocking someone on Instagram is even easier. 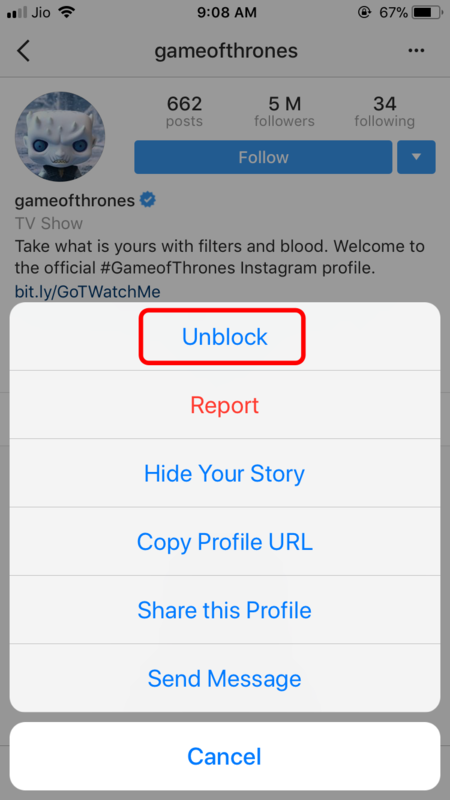 If you have decided to end blocking and continue giving access to that person simply you have to enter the profile of the person you have blocked and follow the same process: click on the three points and choose the option ‘Unblock’ in this case. 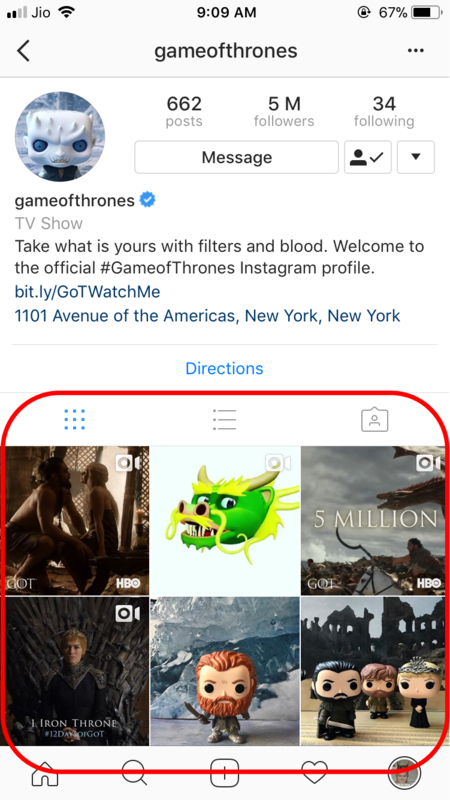 In some smartphones, the option to unlock the user on Instagram is seen as soon as you enter their profile. Click on the ‘Unblock’ button and confirm that you are safe. The other person will have access to your content again. That is, keep in mind that by blocking a user on Instagram you have stopped following him/her if you want to see his/her content in your feed you should follow that person again. 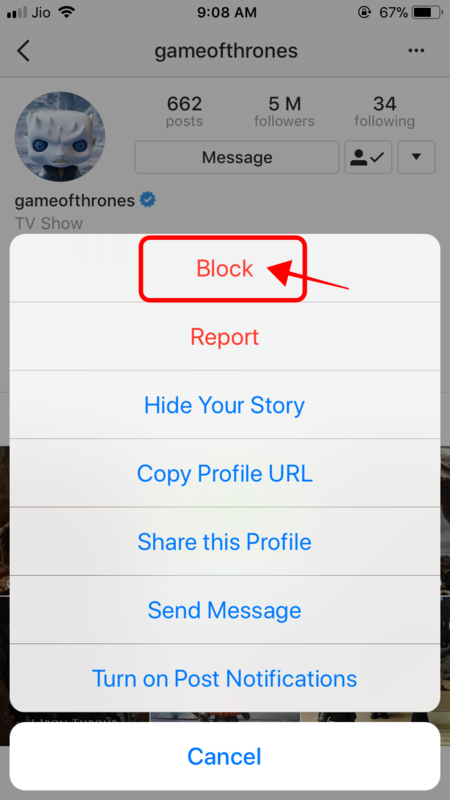 This is how we can block and unblock someone on Instagram. I hope this article will help you to be safe with your Instagram profile. If you still have any queries let us know them in the below comment section. We will get back to you as soon as possible to solve all your queries. Which feature do you like the most on the Instagram social network which makes you use more and more? For many years you have been using an Apple device but you might not know all its details. I recently had to access Find my iPhone and I realized that my device did not have an appropriate name. They were simply called iPhone or Alltop9’s Apple Watch. So, I decided to modify them and make them all homogeneous. Here’s guide on how to change the name of your Mac, iPhone, iPad, iPod, iWatch, AirPods or any Apple device. In this article, we will see how to change our Apple devices name to our required name. To change your Apple device name follow the steps below. Changing the name to a Mac is quite simple. To do this, we only have to access System Preferences> Share. There you can see a field with the “Name of the computer”. Click on Edit and put the name that you want and then save the changes. After editing the name, the modified name of your Mac will be shown on the shared network and other places like Find my iPhone. If you want to change the name to an iPhone or an iPad, you have two options. The first is the one shown in the below image, where from iTunes we will access the information of our device and double click on its name. By doing this, we can modify it as we wish. The alternative method is to access Settings> General> About and edit the Name of the iPhone or iPad. In addition to changing in Search for my iPhone, the name of the network created when you share the internet from this device will be modified. Altering the name of our Apple Watch is also very simple. As before, from the Watch app on the iPhone itself and go to Settings> General> About and then change the name. AirPods also have a name that can be changed. Doing it has a trick since we need to take out one of them and place it in our ear. After placing it in our ear, in the iPhone, go to Settings> Bluetooth and press the round icon of the “i”. There we can modify the AirPods name. That is it. We are done with changing the names in all of our Apple devices Mac, iPhone, iPad, iWatch, AirPods, iPod. Now you have your own collection of names for all your Apple devices. You can check it from the app Find my iPhone or from iCloud.com, where you can see all the devices with names, depending on the devices you have. If you have any queries regarding the above methods, let us know them in the below comment section and we will get back to you as soon as possible and solve all your questions. 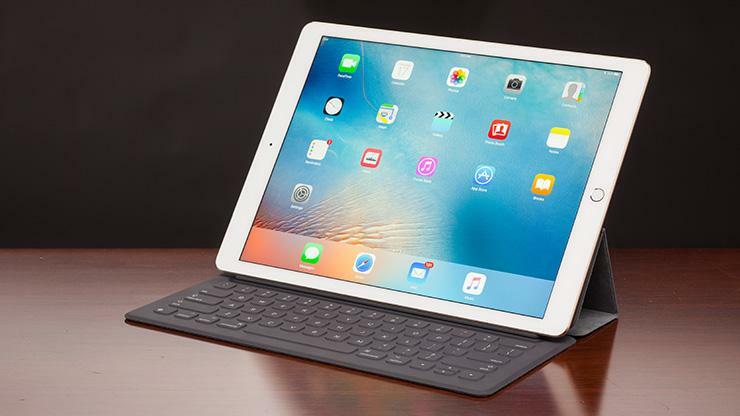 Which Apple devices do you use more? Recently we have seen that, as the battery of an iPhone is taking more age and wear, the performance of the device is intentionally reduced so that the impact of that ageing battery is less. Debates aside, it is clear that the unstoppable evolution of smartphones has pushed the technology of batteries to the limit. With this scenario, it does not surprise me that many of us panic or believe in programmed obsolescence when suddenly the battery of our iPhone is decreased or discharged in a matter of hours from one day to the next. But that probably caused by something else but not the problem with the battery life. Let’s see how to solve it. If you are used to the fact that your iPhone’s battery lasts more or less all day and suddenly happens to last a few hours, something happens. It tells you about everything that the phone is hot even if you do not use it, a sign that you are “working” much more than you should. The most likely thing that can happen is that there is an application that is consuming a lot of battery. It may have hung up, or we may have left a game that consumes a lot of resources in the background. From Settings, we can locate what is that application. 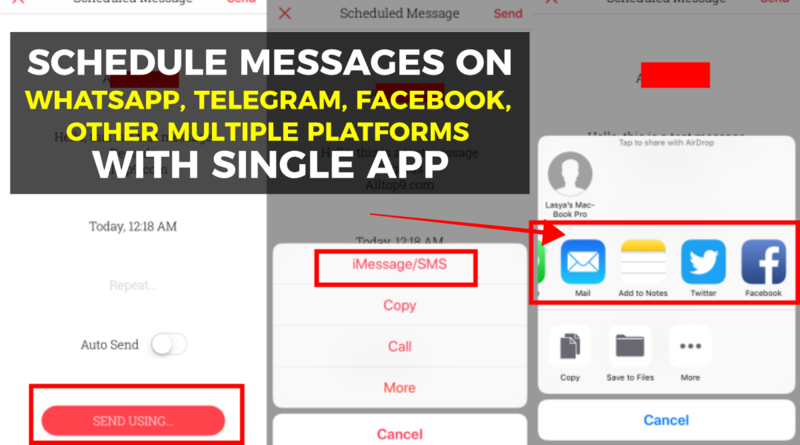 Simply locate the application that is consuming the more battery and close it, pressing twice on the Home button and sliding up the application when the multitasking interface appears. 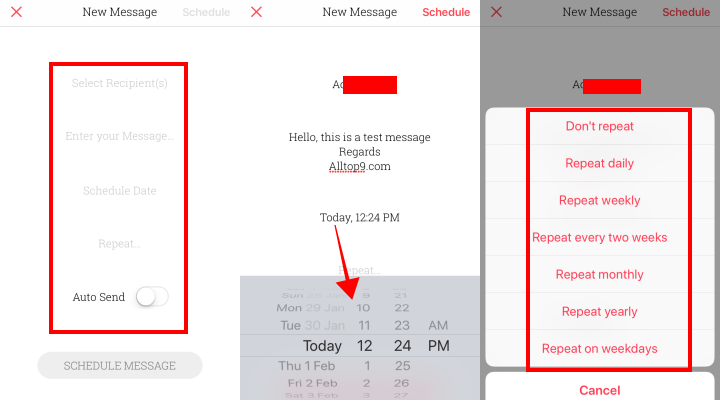 If you have an iPhone X, you can invoke that multitasking by sliding your finger from bottom to top on your screen and holding that finger for a moment. That an application does this is not uncommon at all. The developer may not have updated and optimized it in several years, or an error may cause you to consume resources excessively. If an update of the application does not arrive and the problem persists, it is best to stop using it and look for an alternative. What if no application consumes more than the regular usage of battery? In that case, the first thing I would do is to restart the iPhone in case any iOS error it causes to consume too many resources. After restarting the problem persists, depending on the age of the phone would consider informing Apple of the matter to raise a battery change. Maybe it’s a hardware problem with that battery, so a diagnosis by an authorized technical service would be necessary. Anyway, depending on the age of the phone, you may be more aware of the purchase of a new terminal than the old battery change. Remember that you have an Apple’s recycling program at your hand, with which if you bring an old iPhone to recycle its components responsibly you will get a discount to buy a new one. This is how we can solve the iPhone battery discharging problems. I hope this article will help you to solve the battery issues on your iPhone. If you are still facing the problem with the high consumption of the battery even without using, let us know them in the below comment section. We will get back to you as soon as possible to solve all your queries. 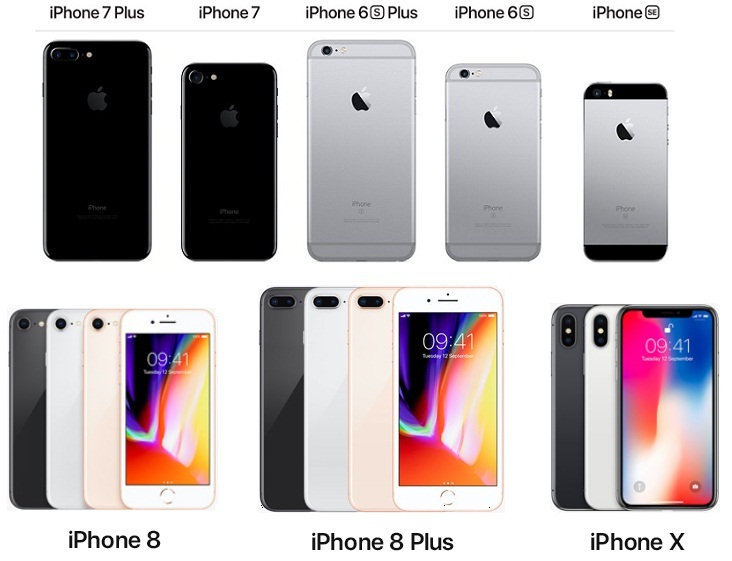 Which iPhone are you using now?